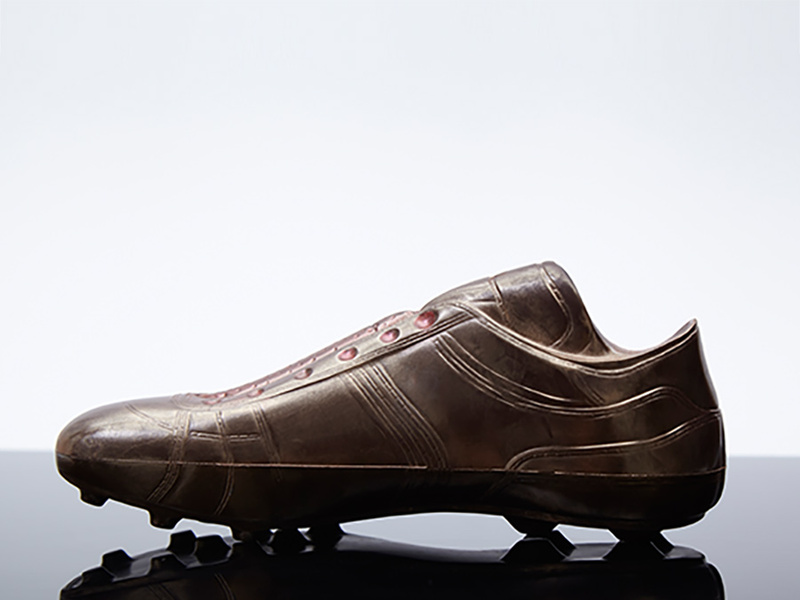 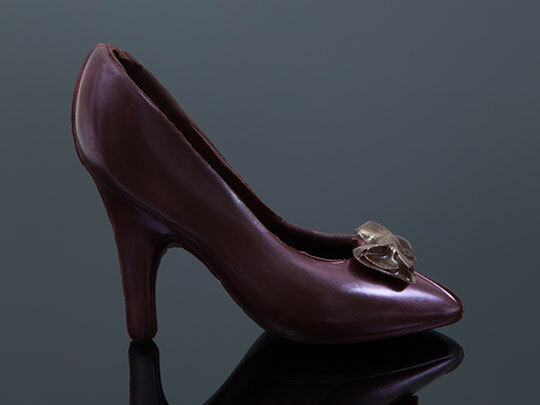 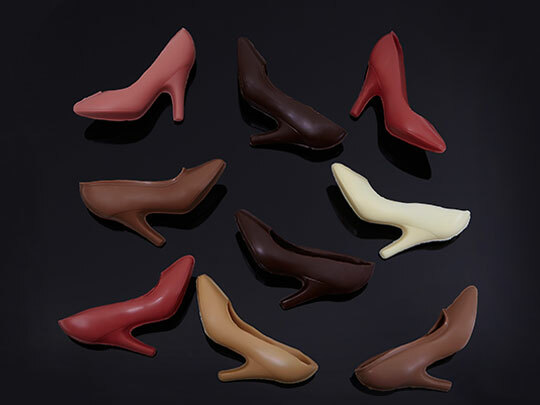 Chocolate Running Shoe – an almost life size running shoe made from fine quality dark or milk chocolate. 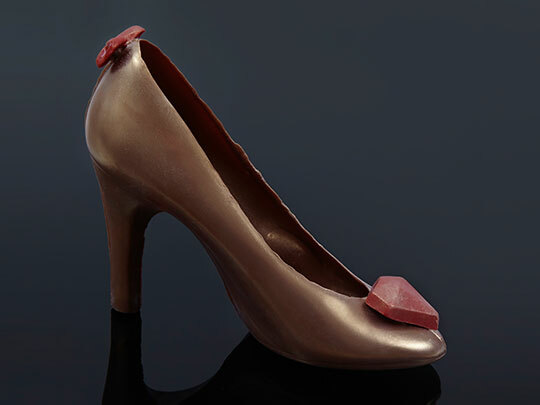 Plain, decorated and customised versions are available. 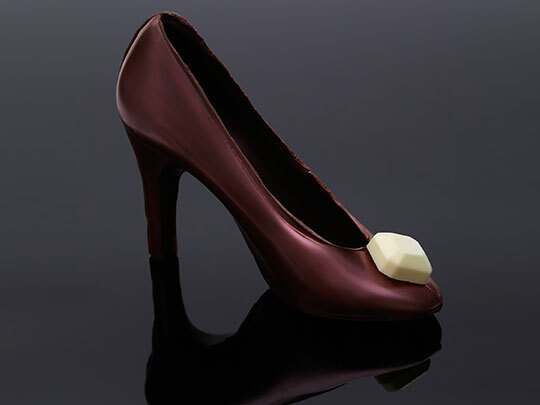 The perfect gift for the chocaholic sports fan!